Can You Wrap And Insure My Rugs? 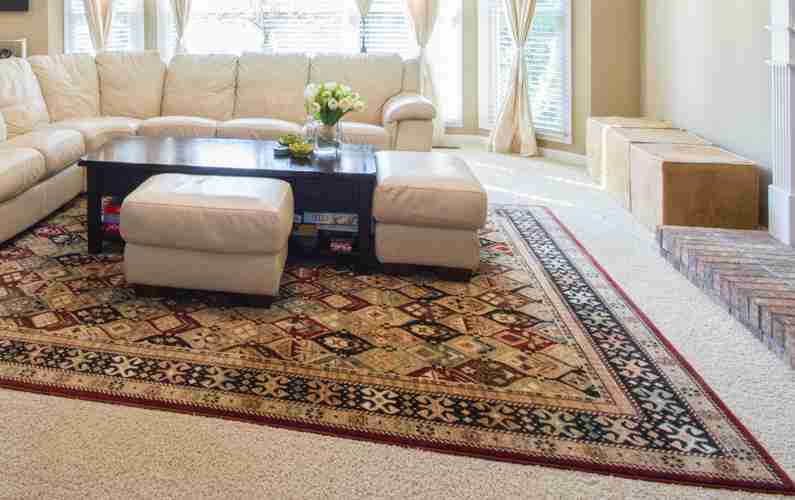 We store your rugs free of charge for the first month after cleaning. We then charge $15 monthly. Yes. Our insurance covers your property when it is entrusted to us for repair, service and storage.